Inspirational Music in the Park is back for 2019! A weekly breakdown of the different artists performing at our live events in Gage Park! A collection of videos featuring our different events. Are you an artist in one of our upcoming events? Use this portal to sign in and fill out our form to satisfy your needs. The working people who bring you inspirational music each week! 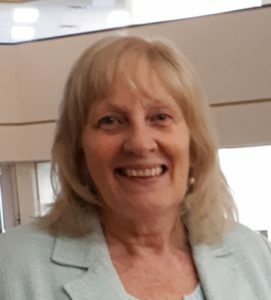 Lesley has been involved with many Brampton community groups over the years including the Brampton Concert Band, Chinguacousy Garden Club, Regeneration Outreach, the Brampton Arts Council and has been secretary to the Brampton Ministerial Association for over 10 years. 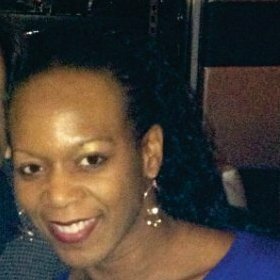 Cheryle is known for her passionate ability to sing and communicate a message in music, but when she is not singing, Cheryle uses her talents in communications to assist with the marketing and promotions of Inspirational Music in the Park. She is also the founder of the recently launched Gospel Music Industry Hub, a networking and training hub aimed at helping gospel/Christian music artists become more successful in ministry or the industry. Darryl has been in the A/V Tech industry for 20+ years. 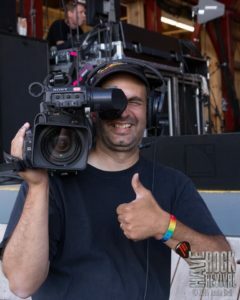 Starting as a child pulling and wrapping cables in church’s to working on 100Huntley street and to directing and operating cameras for some of Ontario’s largest festivals. He has also been running sound for Inspirational Music in the Park for the past 4years. Jeff is a pastor and a tech enthusiast who seeks to teach the church how to disciple people through the use of technology. 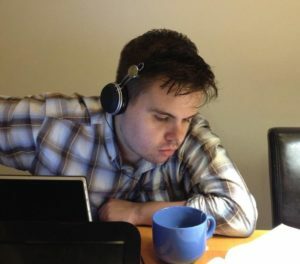 He runs a number of websites for churches and non-profits, including this one.